Do you know? The shoulder problems concern a high proportion of the population. 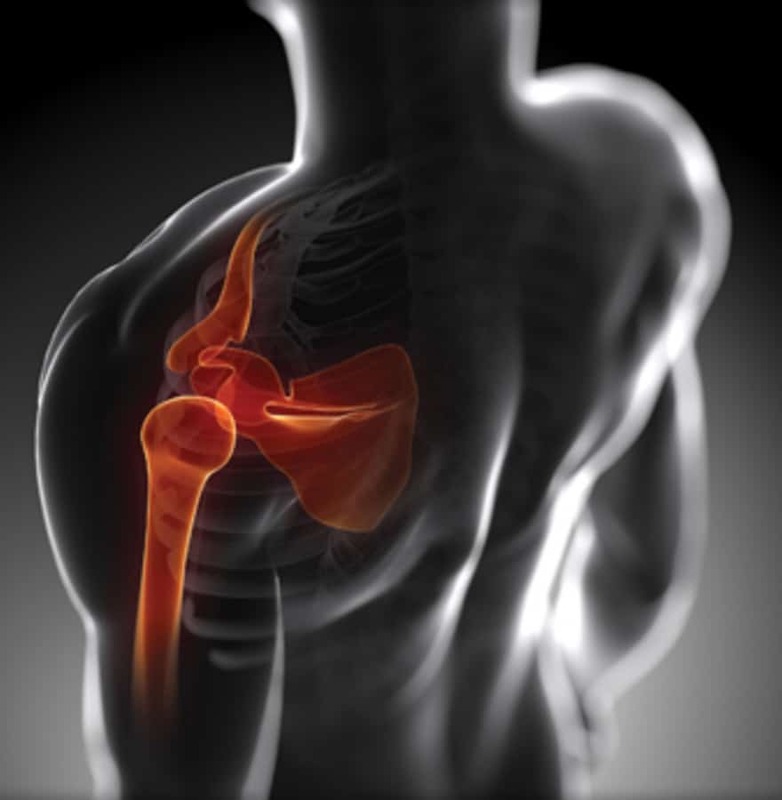 Shoulder problems are a common concern that we see from our patients. Your risk of being inconvenienced is higher if you frequently use the mouse on your computer, if your work requires manual tasks and if you practice certain sports, such as swimming or tennis. People who travel in wheelchairs and those who have had a Stroke are also vulnerable to these problems. The shoulder is a very complex joint, and many structures that compose it can be the reason for injury or pain. In the vast majority of cases, the shoulder pain is related to the rotator cuff, a kind of “capsule” of tendons composed of the convergence of the tendons of four muscles. 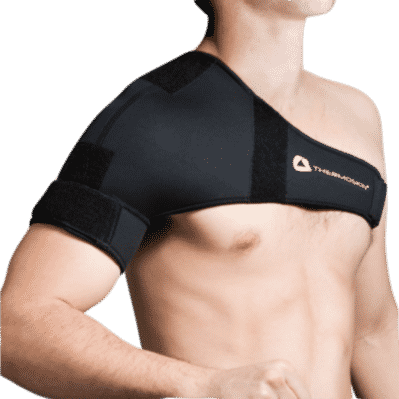 Muscles play an important role in our daily life and the Kennewick Chiropractic Injury Clinic provides you with pain relieving techniques and massage therapy that can help you to get relief from shoulder pain. 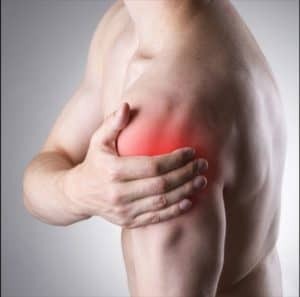 The shoulder is one of the most mobile joints in your body, therefore it can be easily injured. The muscles of your shoulders move your arms, but also your shoulder blades, your collarbone, your ribcage, and your neck. They stabilize the joint surfaces. It happens when you move, but also in a motionless position. For example, when you hold an object or if some of your weight is resting on your hand and your elbow is stretched. Shoulder pain is often trivialized. We sometimes say that it will eventually disappear and that there are worse things in life. However, whether transient or persistent, the consequences of the pain go well beyond the unpleasant sensations they cause. Effect 1: Shoulder pain decreases your strength and stamina. These disturbances take place whether you like it or not, and often without your knowledge. Effect 2: Pain impairs the ability of your muscles to synchronize with each other, disrupting the fluidity of your movements. Effect 3: Pain can create a negative spiral that consists of a combination of the previous effects. For example, the presence of pain decreases your level of activity, which causes more weakness as your shoulder weakens. Raise your arm in front of you, elbow stretched, as if you are doing it when you want to ask a question in class. Steer your arm back, elbow stretched. This is a low amplitude movement. Imagine that you are leaning against a wall, then raise your arms so that they go along this imaginary wall. Elbow stretched and the arm already raised 90 ° in front of you, move your arm towards the opposite shoulder. For example, your right arm moves to the left, horizontally. Elbow bent at 90 ° and glued to your ribs, move your hand and forearm outward (as if they are moving away from you), making sure to keep your elbow glued to your ribs. Follow the instructions for external rotation, but move your hand and forearm inward towards your belly. Raise your shoulder to bring it closer to your ear and without moving your head. Do the reverse movement of the elevation, either by lowering the shoulder. This is a movement of very small amplitude. Wrap your shoulder forward. This movement is made more easily by making it simultaneously with both shoulders. Do the reverse movement of the winding, either by moving your shoulder slightly backward. This is a movement of very small amplitude. 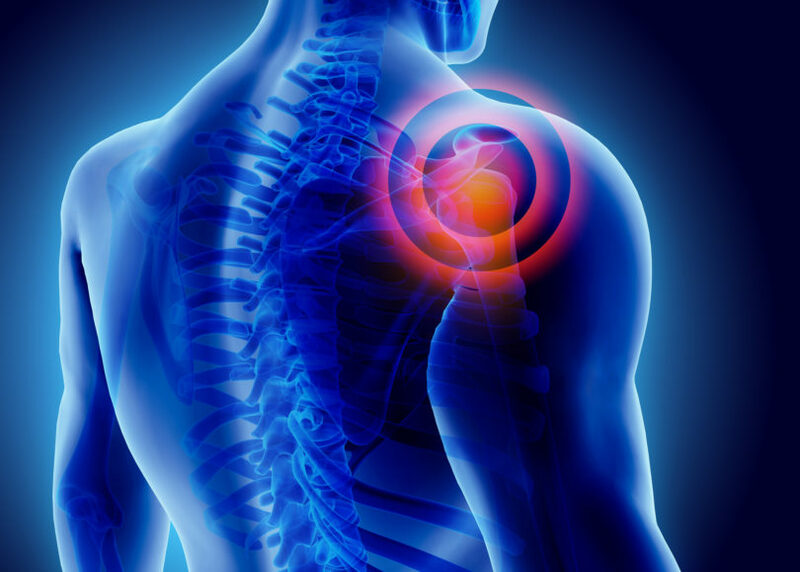 If you are one of the many who are suffering from shoulder pain that can impact your daily life, then it’s time to contact Kennewick Chiropractic Injury Clinic. Contact us to book an appointment today! Phone: (509) 596-1288 OR (509) 579-0270 Auto Injury Chiropractor Kennewick, WA: Call today, Their insurance could pay for it all and not cost you anything.